For example: shoreline.edu/appy is an internal link. 3. 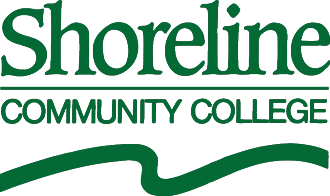 Insert the URL in the URL field, change the Class to "Link Icon - External" and click OK.
DO NOT USE THIS for app.shoreline.edu, news.shoreline.edu or any other subdomain of shoreline.edu. 2. Click on the proper folder and locate the file or page you wish to link to. 3. When you find the correct file or page, click "Insert"
*If you wish to upload a new document (pdf, word, excel), follow instructions for Adding, Deleting, and Replacing Documents. 4. After clicking Insert, a link should appear with an f: followed by a series of unique numbers (i.e. f:12345678 ) in the URL field. Double-check to make sure the link appears this way, because it is important for avoiding broken links in the future if the file is moved.